The Six Million Dollar Question: Who is at Birmingham Comic Con? Visually stunning on a stage that some would say rivals J.R.R Tolkiens“Middle Earth”, the production team behind this have not let the fans of WOW (that’s World of Warcraft to all you heathens) down. The designs of the Orcs has not lost any of its originality and conversion from game to feature same with the Alliance, mind you some of the armor has shrunk a little but that’s to be expected. 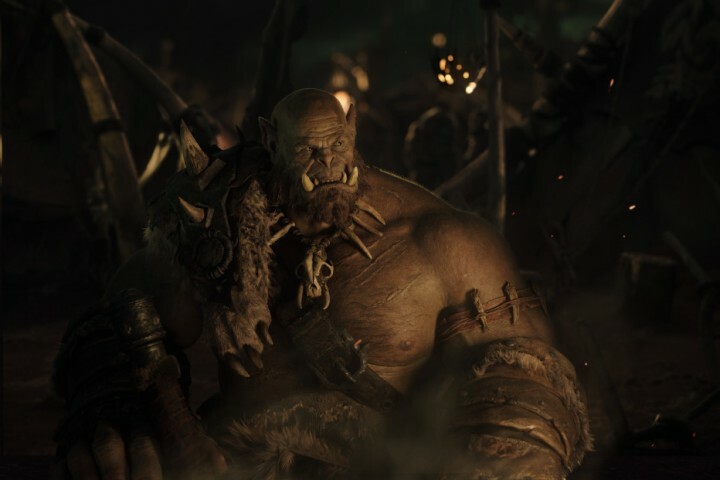 The film shows the origin story of the preliminary encounters between the humans and the orcs, with a prominence upon both the Alliance’s and the Horde’s sides of their conflict with a blood feud thrown into the mix by the Orcs. Featuring characters such as Durotan, Lothar and Dominic Cooper playing King Llane Wrynn the film will take place in a variety of locations established in the video game series, I can’t wait. So saddle your Griffin. Make sure all Mana and Health is at maximum, hearthstone ready! 6 years I’ve been on the wagon, 6 years! i find myself relapsing, i regret nothing!! So without waiting anymore, Behold!! Journalist, PR, father all round King of Geeks. "Hail to the king!"